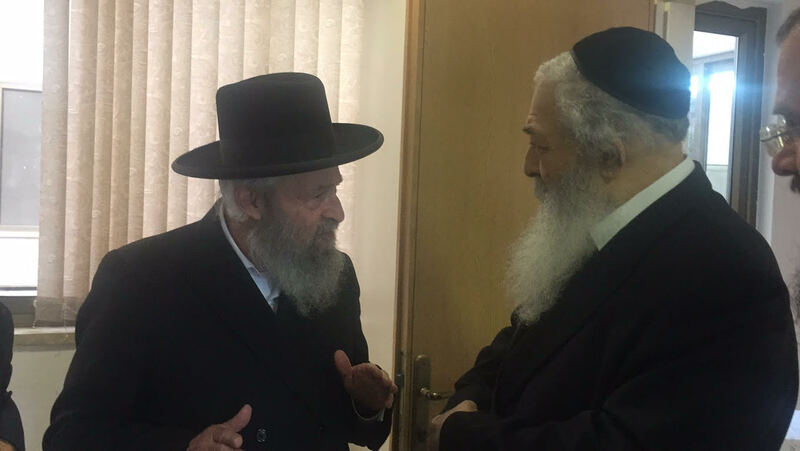 On the occasion of the 75th yahrtzeit of the murder of Hagaon Rav Elchanan Wasserman Hy”d by the Nazis in Lithuania, Rav Moshe Mordechai Chodosh, rosh yeshiva of Yeshiva Ohr Elchanan, invited Rav Yitzchok Grodzenski, rosh kollel of Toras Avrohom, to deliver a shmuess at the yeshiva bearing the name of Rav Elchanan. 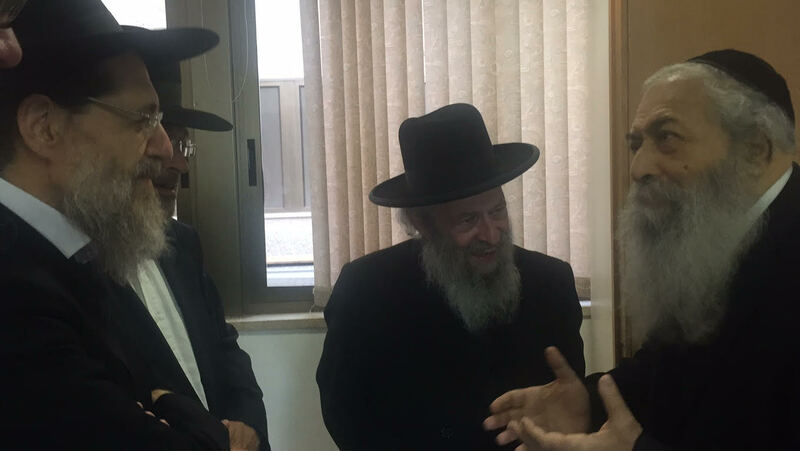 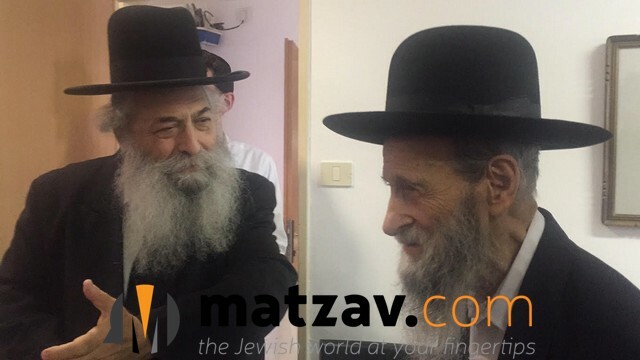 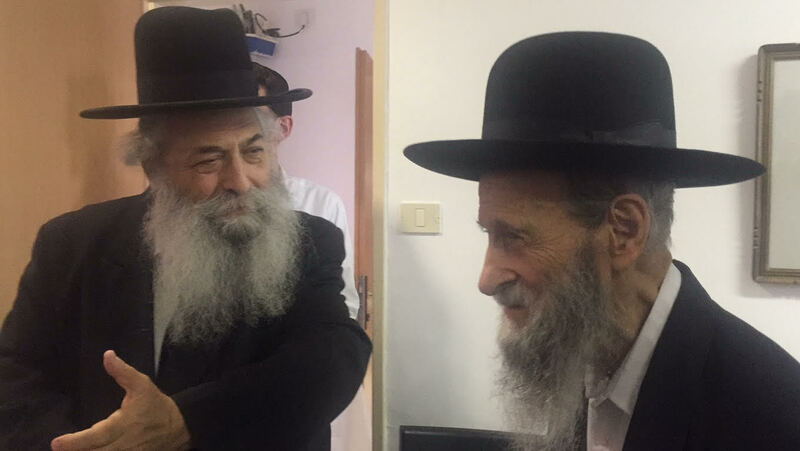 Others participating in the yahrtzeit event were Rav Dov Kreiswirth, rosh yeshiva of Yeshiva Toras Chaim, and Rav Bentzion Kook, head of the Bais Horaah Haklali of Yerushalayim and a son-in-law of Rav Grodzenski. 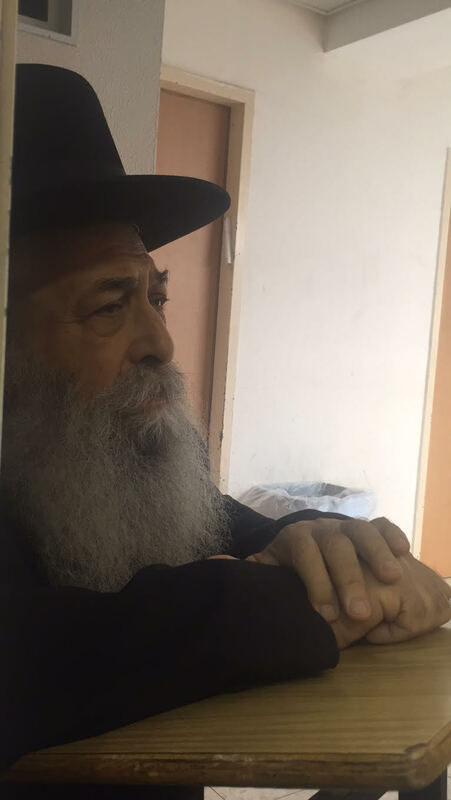 Rav Grodzenski, one of the sole remnants of a generation that saw Rav Elchanan, is a son of the mashgiach, Rav Avraham Grodzensky. 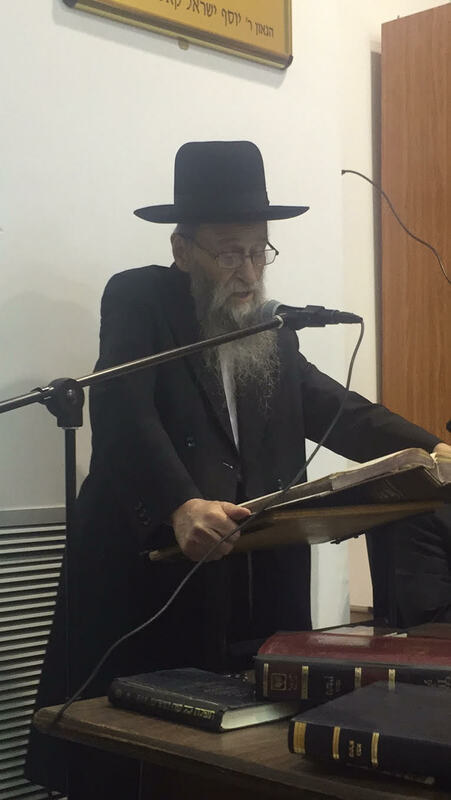 Rav Yitzchok Grodzensky remembered in his remarks, “I heard the Nazis debating whether to take Rav Elchanan.” He offered personal testimony of those terrible days. 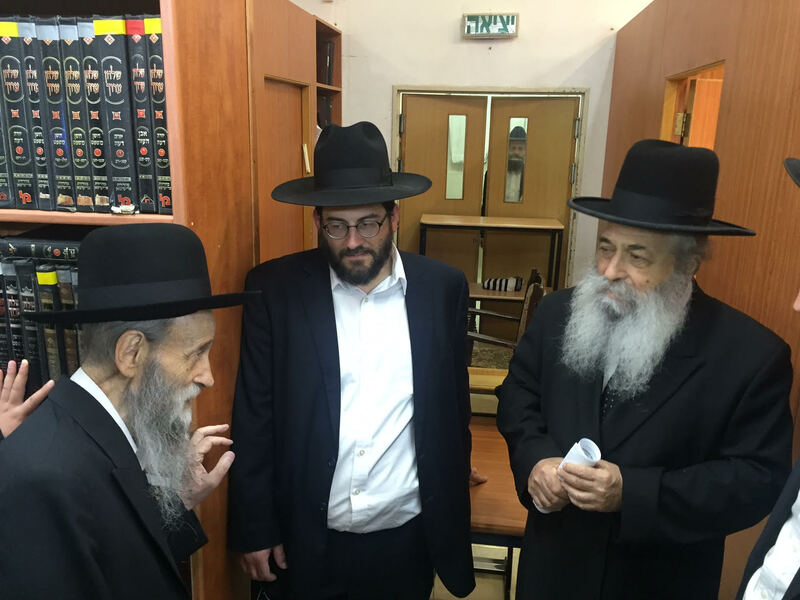 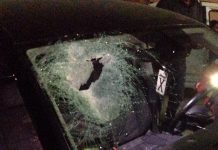 Rav Chodosh is battling serious illness and is in need of rachamei Shomayim. 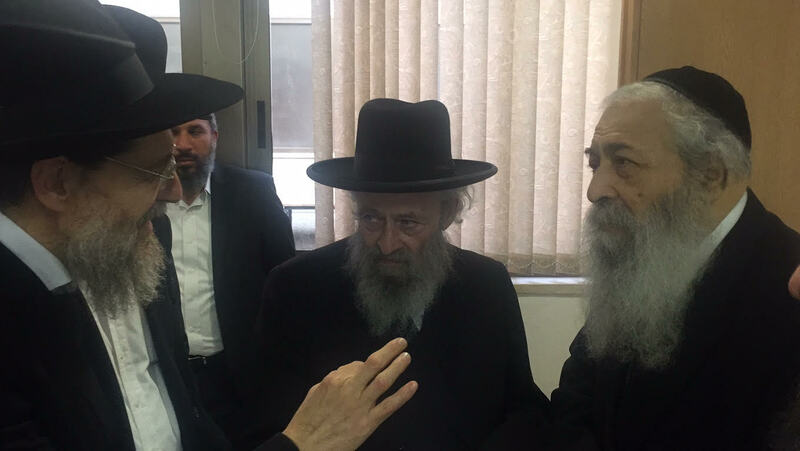 His name is Rav Moshe Mordechai ben Tziviah.